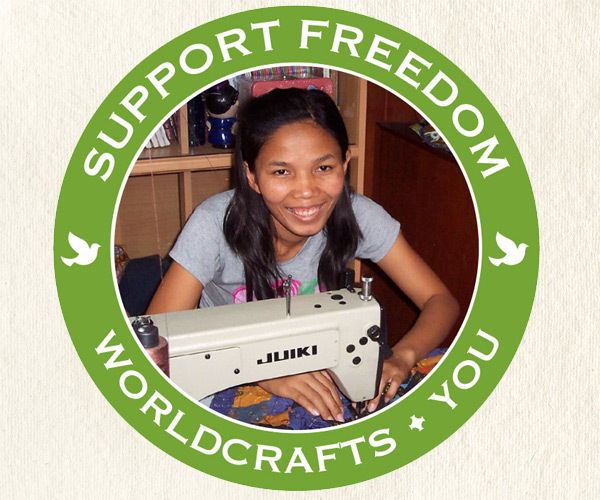 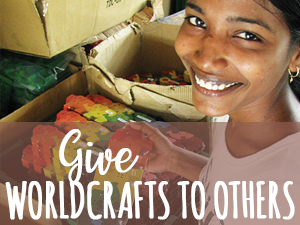 One way you can share hope with artisans all around the world is to share WorldCrafts with others. 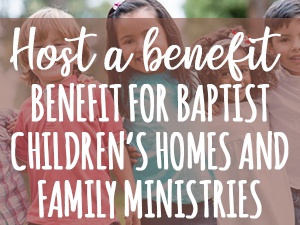 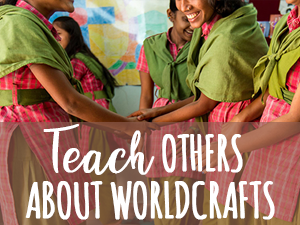 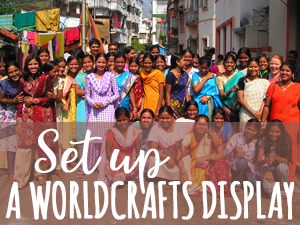 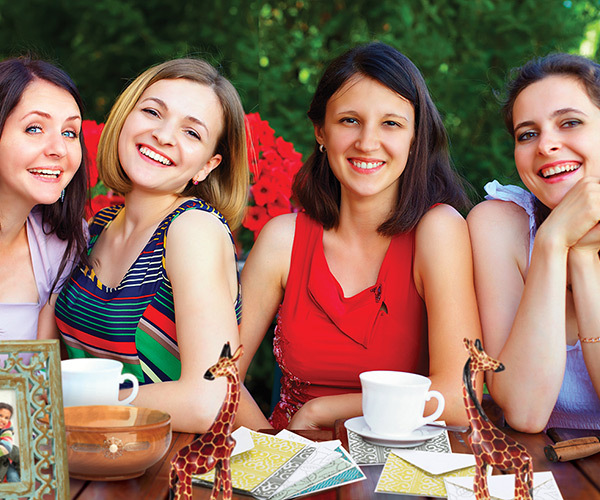 You can share WorldCrafts’ ministry with your community in many different ways. 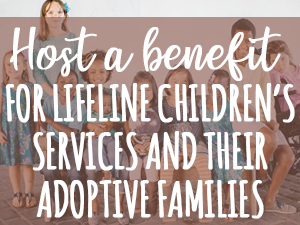 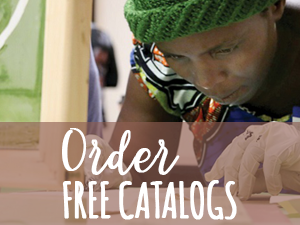 Feel free to pick and choose among our resources to fit your own personal needs! 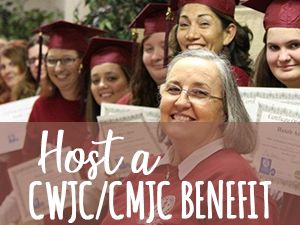 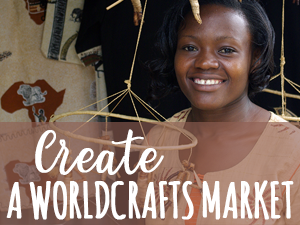 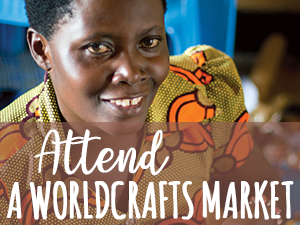 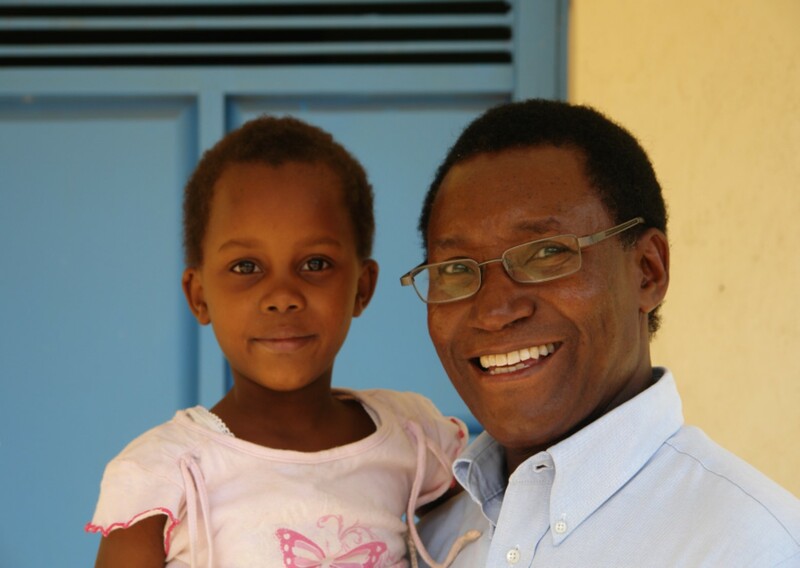 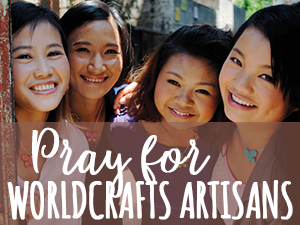 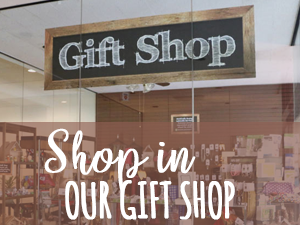 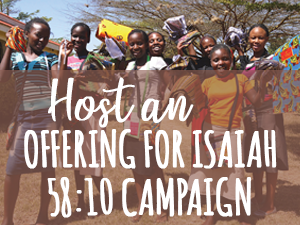 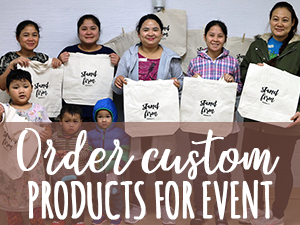 Each time you share the vision and mission of WorldCrafts, you partner with us to help global artisans earn an income with dignity and hear the offer of eternal hope.